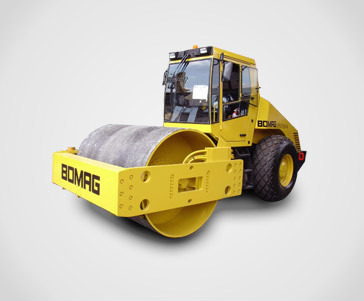 We pride ourselves in providing superior products at competitive prices. 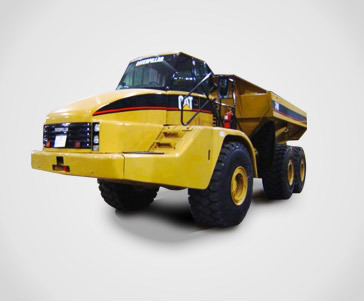 With over 450 employees, more than 100 000m2 of storage facilities, workshops and offices, and over 600 machines in stock at all times, including articulated dump trucks, rollers, rigid trucks, graders, dozers, loaders, hydraulic excavators, tractor loader backhoes and compactors; it’s no wonder BLC Plant Company is the leading operation of its kind in Africa. 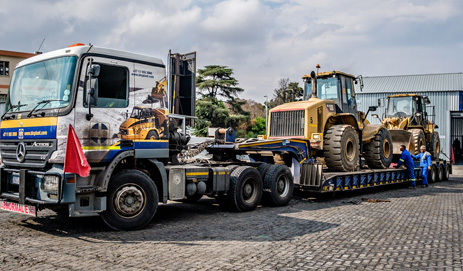 But we didn’t limit our expansion to Africa, we’ve also travelled into North and South America, Australasia, Europe, the Middle East and the Far East, locking us in as one of the largest Used Earthmoving Equipment dealers worldwide. 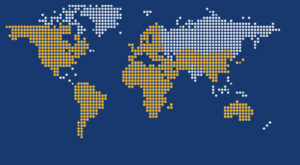 With us, there really are no limits and we continue to push ourselves so that we can offer a unique kind of help to our clients. The BLC Plant is a point of pride. 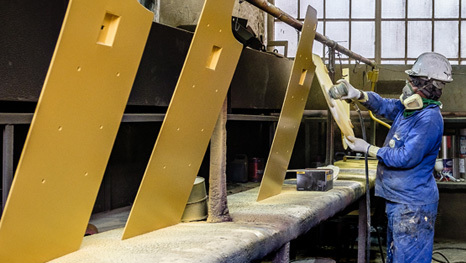 Our production process is extremely thorough and rigid, and no machine leaves our plant operating at anything less than 100%. 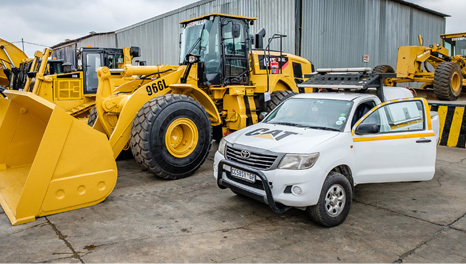 Our workshops are constantly evaluated, upgraded and adapted in order to offer the very best in used earthmoving equipment. Rest assured that all BLC rebuilds leave our building under warranty. 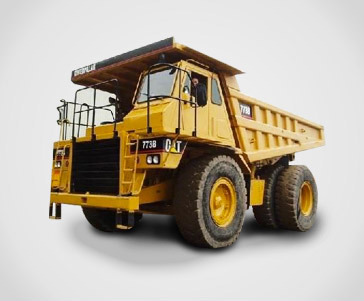 We buy a wide variety of used earthmoving equipment worldwide, but only once we’ve completed a detailed costing in which we determine the purchase price of each unit. 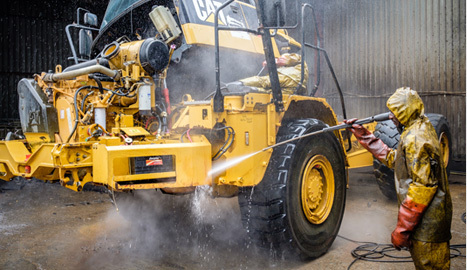 On arrival, all machines are cleaned with a high pressure washing plant. We then shotblast the machines before giving them a fresh coat of primer paint. 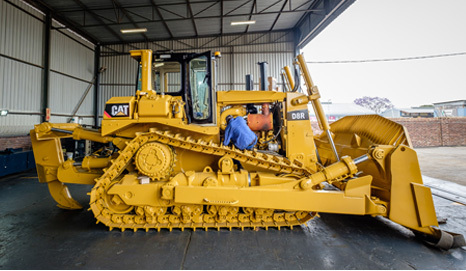 The next step is to do a full inspection of all machines, as well as an extensive evaluation to determine whether units are to be stripped down for parts usage or refurbished. 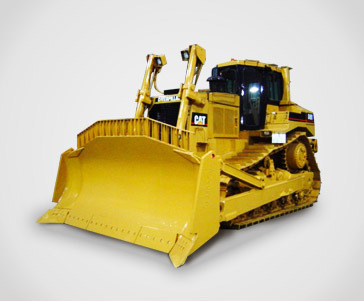 We refurbish machines using only genuine parts that have passed stringent tests and adhere to Caterpillar specifications. All new hydraulic hoses and wiring harnesses are fitted. 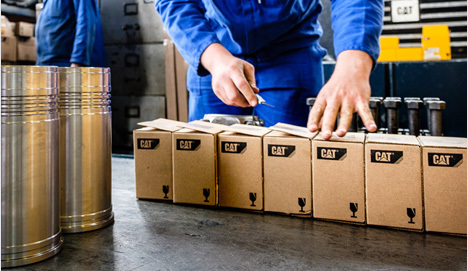 We have the largest stock of parts and reconditioned components in the Southern Hemisphere, which means we have quick access to a wide variety of parts and components. 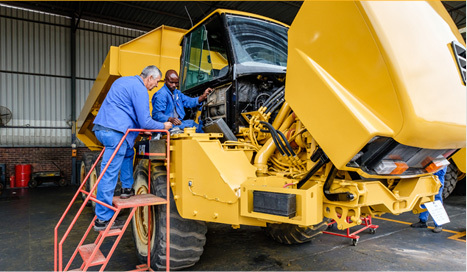 Our staff of over 450 employees consists of highly skilled individuals who constantly undergo training. We are proud to note that our staff retention is high, and for that reason, the technical know-how of our team is constantly growing. 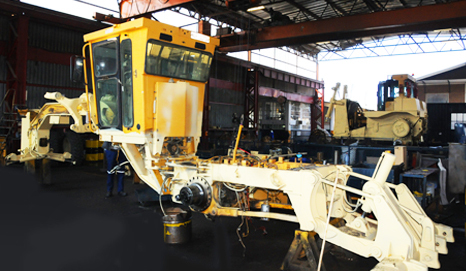 Our division has fully equipped workshops with 20 general bays that are constantly upgraded. The newest workshop addition is a hydraulic workshop in which hydraulic pumps and cylinders are rebuilt and tested. 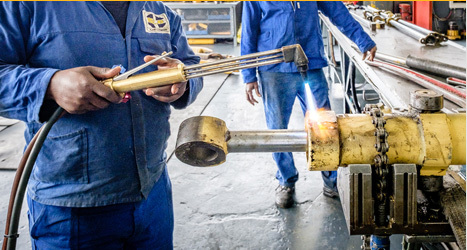 We also have facilities in which we do our own chroming of cylinders. Other workshop facilities include four modern bays for engine, transmission and differential rebuilds. 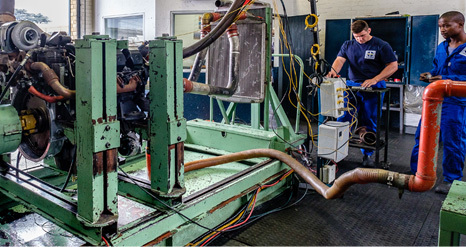 Our Engine Rebuild Centre is world-class. It is equipped with a modern Engine Dyno-Testing bench, which takes engines up to 650kW in size. 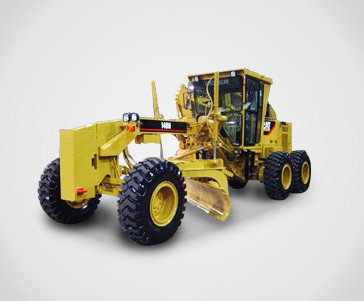 Our motor grader and wheel loader transmissions are also fully dyno-tested after the refurbishing process, and before being put back into the machines. 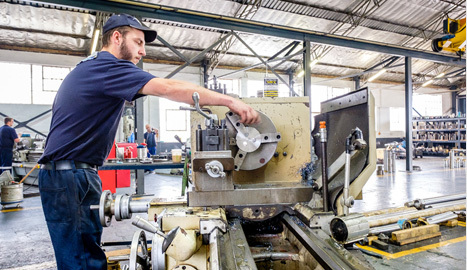 After completing the refurbishing process, all machines are tested for up to 50 hours at a test site to ensure that all components are in perfect working order. 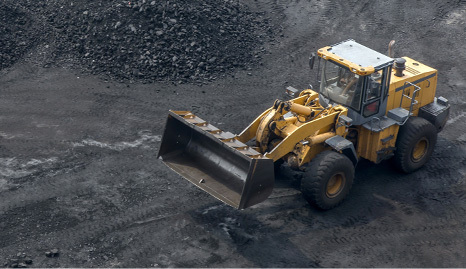 No piece of equipment, part or component leaves our site without being subject to this stringent on-site testing. 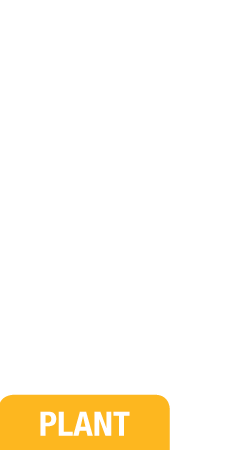 We pride ourselves on our rigorous 200-point BLC quality check. 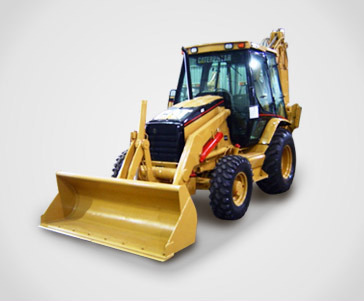 Once we are satisfied that the machines are in 100% working condition, we again apply a high pressure wash to the units, and paint them according to their original specifications. At this point, we also fit new decals. 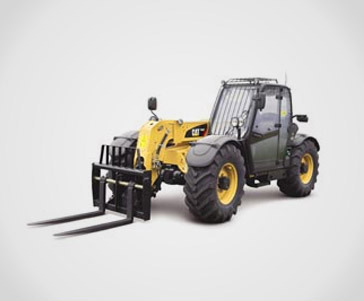 New tyres are fitted to wheeled machines and new undercarriages to track machines. 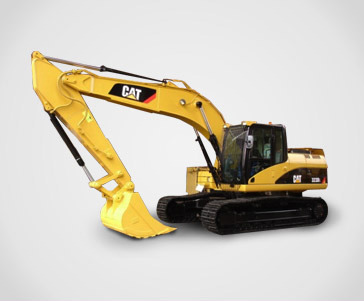 All machines have a technical analysis done by the original supplier. These reports are made available to the purchaser.